Emmeti Monoblocco Straight 24x19mm Male/Male Joint. 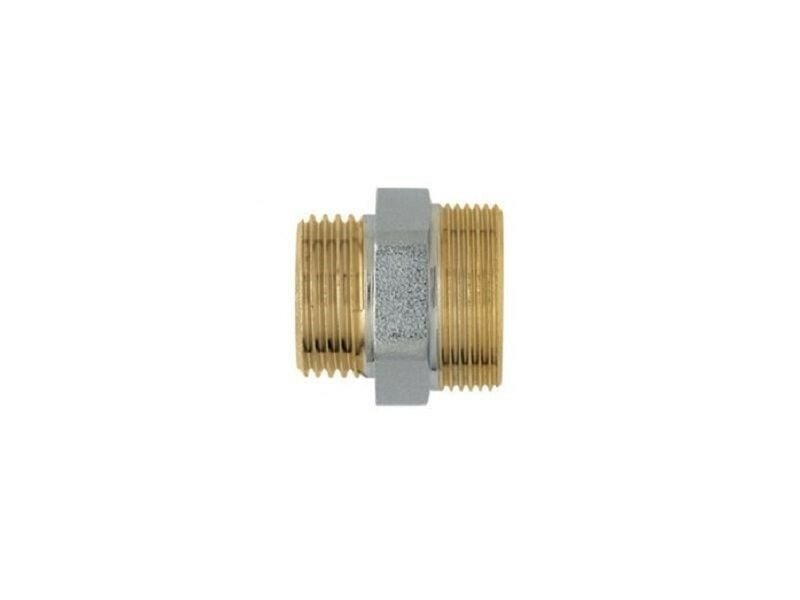 For pipe repairs when used with Monoblocco pipe adaptors. (requires: 2 x adaptors and 1 x monoblocco male/male joint).